How to wash your natural hair properly fast during wash day routine in Jamaica! I use easy products and easy methods to do my hair! 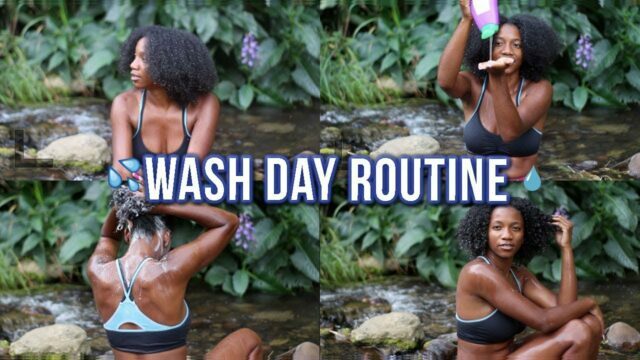 This tutorial is good for 4c/afro hair!